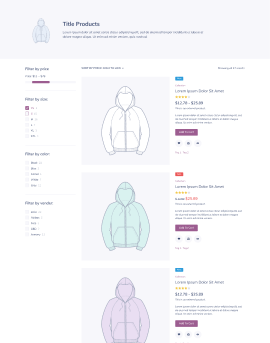 Everything for WooCommerce, from creating product page templates to loads of special widgets. 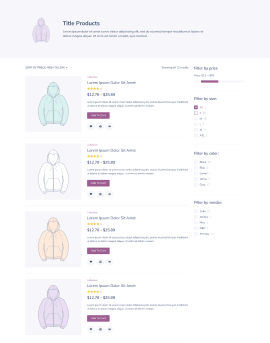 Have a look at how JetWooBuilder works! 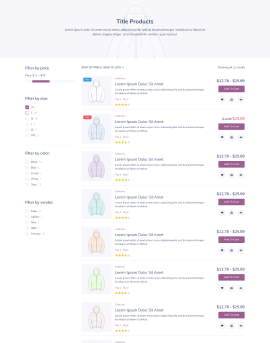 Display product categories as a grid or a fully-fledged carousel whenever there is a need, keeping everything extra easy. 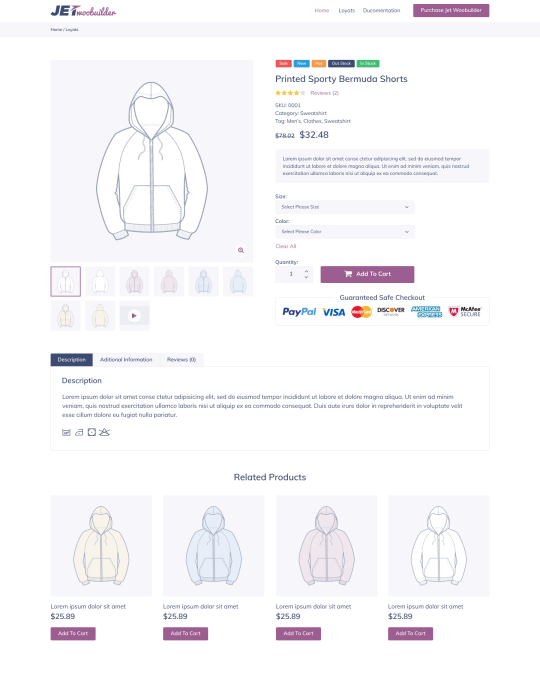 Create eye-candy products grid layouts & display products carousel, representing the WooCommerce products in the most fitting form. 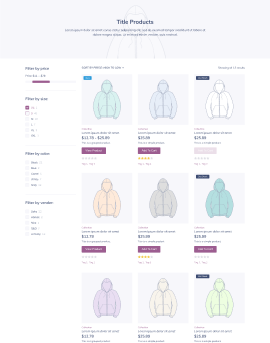 Use this widget in order to showcase the WooCommerce products into stylish list layouts, responsive and customizable to the boot. 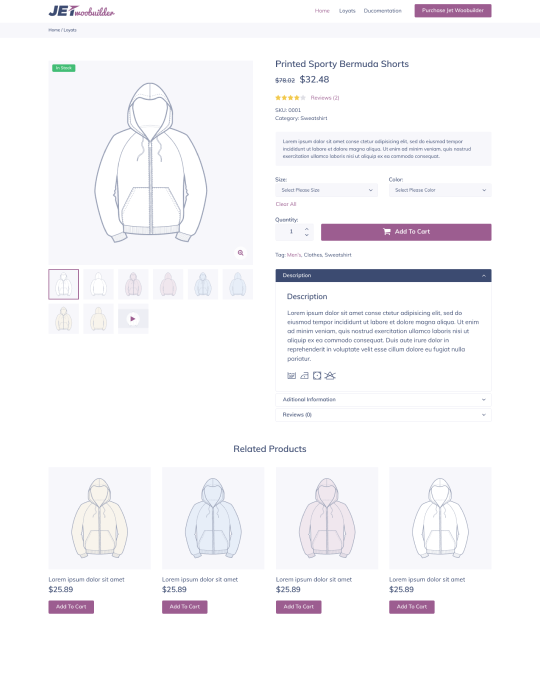 Represent the WooCommerce products categories and tags in the form of tiles with loads of style and content customization settings. 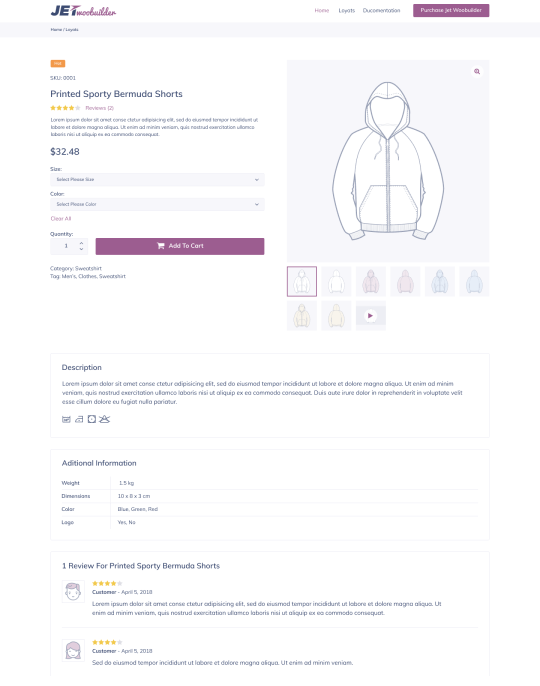 Create Single Product template with lots of special widgets & assign it to any products you need. 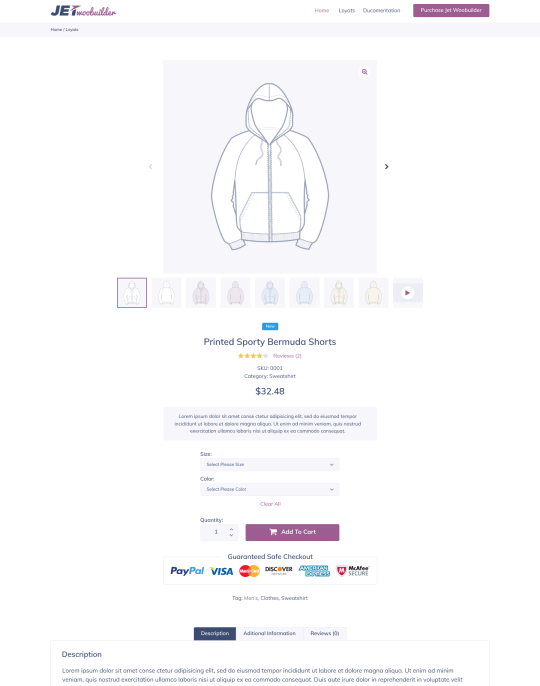 Using special easy-to-use WooCommerce widgets and Elementor page builder.